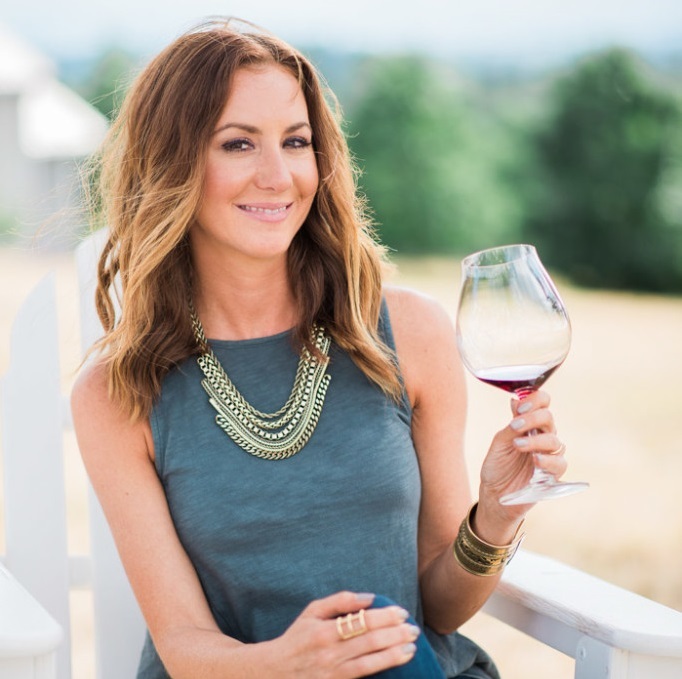 Walla Walla is definitely one of our favorite wine regions to visit – The people are friendly, the food is amazing, it’s not overly crowded, and of course, the wine is amazing! One of our favorite ways to explore the wineries of Walla Walla is by foot. The Main Street downtown area is extremely walkable and there are nearly 40 wineries that you can get to by foot! That’s a lot of exploring!!! 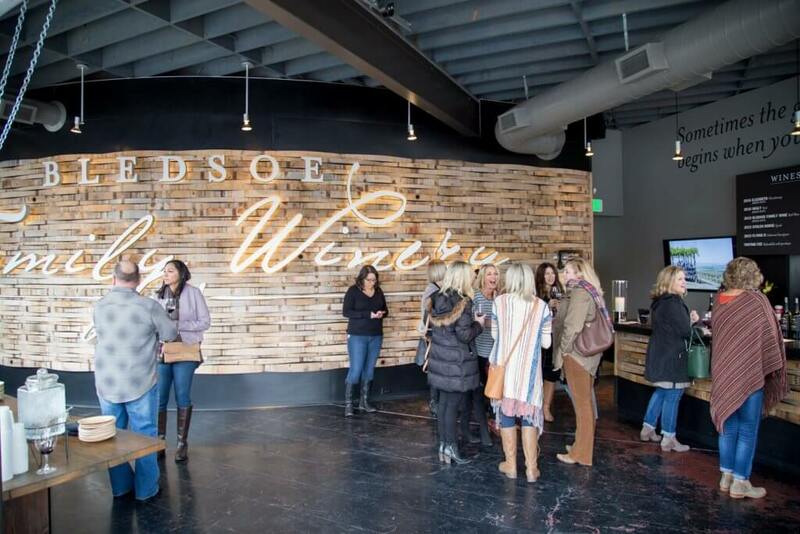 Fortunately, I’ve taken on the tough task of sampling most of them and today I’m going to share with you my “shortened” list of my 10 favorite downtown Walla Walla tasting rooms, listed in geographical order. Seven Hills Winery produced my favorite rosé of 2016. I’m also a huge fan of their Sauvignon Blanc and their entire lineup of red wines is fantastic. 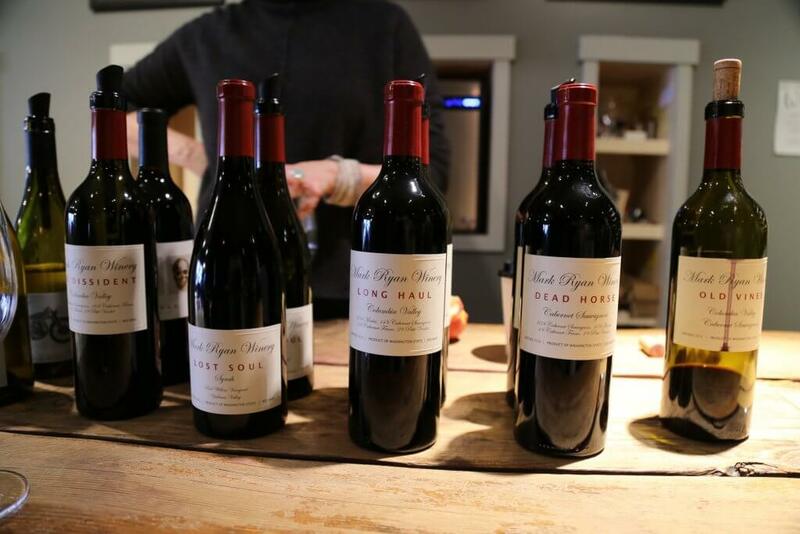 Spring Valley Vineyard – Their lineup includes a bevy of 90+ rated wines. When you enter their tasting room, you’ll really get an understanding of the family roots of this winery. The Katherine and Frederick are two of our favorite wines here. Trust Cellars – The Riesling and Cabernet Sauvignon at Trust are some of my personal favorites. Barons Winery – Be sure not to miss the Cabernet Sauvignons at this newer Walla Walla tasting room. For the white wine lovers, there’s also a Sauvignon Blanc and Chardonnay. 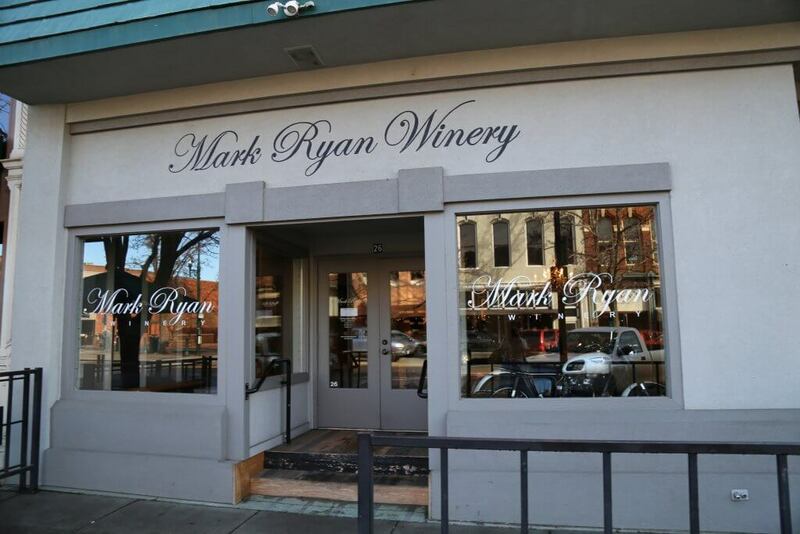 Mark Ryan Winery – I love every wine in the Mark Ryan lineup. But, they just made things even better. 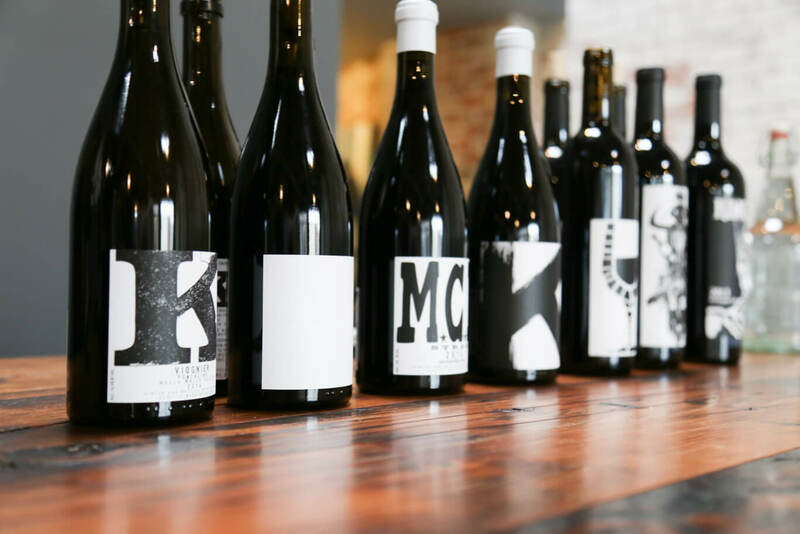 Now, they’re offering a lineup of elegant Oregon-produced Pinot Noirs. Perfect for when you want a break from the heavy red wines typically produced in Walla Walla. Henry Earl Estates – If you’re into big, bold reds, this is your place. Bring home a bottle of their Reserve Cabernet and really impress your friends. Browne Family Vineyards – Be sure to try the Malbec and Grenache Rosé at Browne Family. They may even greet you with a glass of sparkling wine. 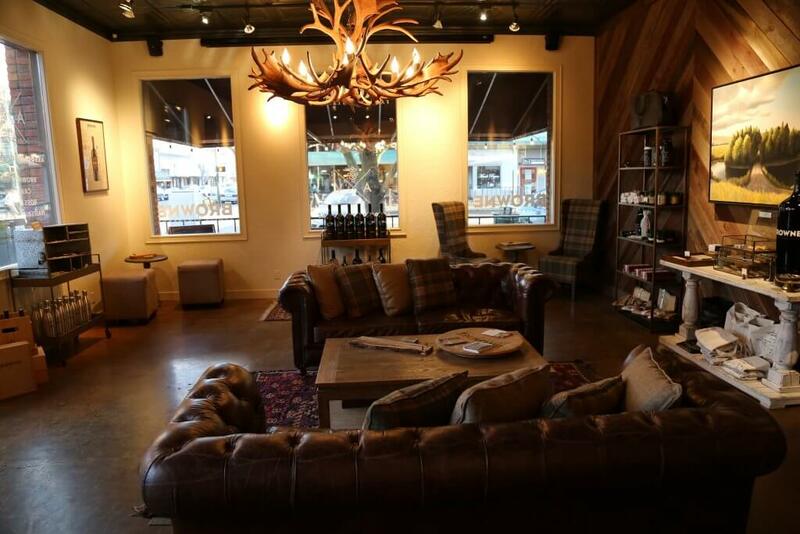 Love their cozy tasting room with oversized leather sofas. Rotie Cellars – Producing Rhône Valley style wines. Lot’s of unique blends to sample here. 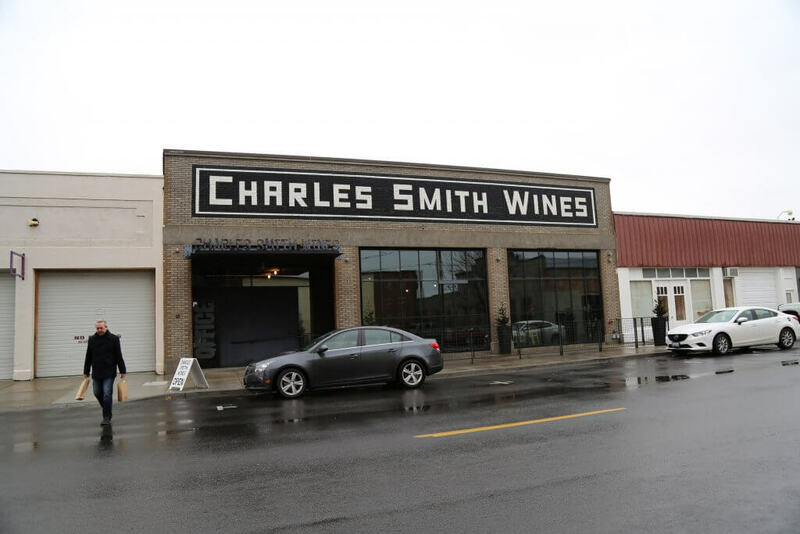 Charles Smith Wines – Go for the rockstar atmosphere, stay for the HUGE variety of wines that you can sample here. From Riesling, to Syrah to Cab Franc, you’re sure to find a bottle that you’ll love here. The patio is amazing during the warmer weather months. Bledsoe Family Winery – Doubleback Winery is now Bledsoe Family Winery. This sister winery from football star Drew Bledsoe has a lineup of Chardonnay, Rosé, Syrah, Cab and a Red Blend. Here’s a handy map that Visit Walla Walla has put together showing the location of all these amazing spots in downtown Walla Walla. Thanks for your sacrifice – I love going on walking tours of tasting rooms in a downtown area as it makes it easy on our group to try a lot without a lot of time going around driving, and although we can’t see the vineyard many tasting rooms still have a wonderful atmosphere – and it’s easy to then to go get food (or take a nap if you are also staying nearby) between your all day tastings! I’ll definitely refer to this when I visit Walla Walla! So glad I could help Breona – Cheers! Thanks for the lovely roundup of Walla Walla. My husband and I recently visitedeastern Washington to go wine tasting. 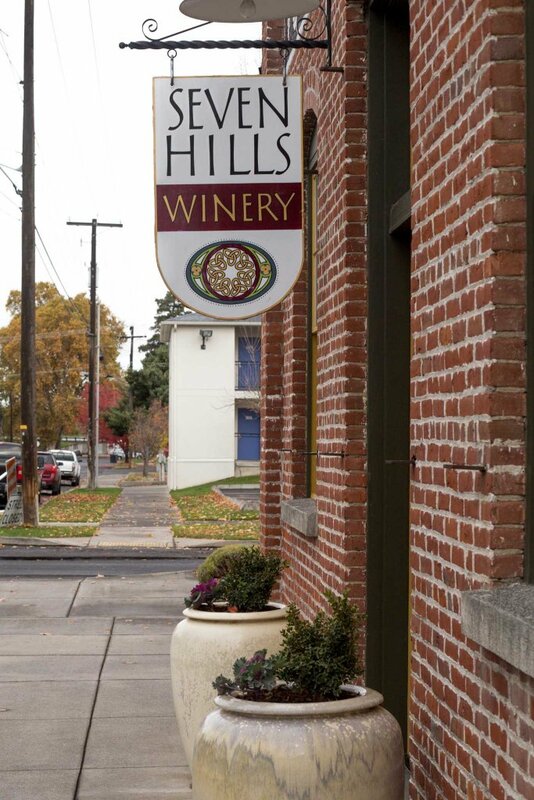 We stayed in Yakima and did several days of winetasting at wineries all the way down to Red Hill. only later did we learn that Walla Walla was the way to go. We definitely enjoyed the region, and I’ll save your guide for the next time around. I hope you have the chance to make it there Kathy – Walla Walla is definitely one of my favorite wine regions to visit! Isn’t Walla Walla just the best?! Love it there!!! Will you be attending the Wine Blog conference there this year Mary?